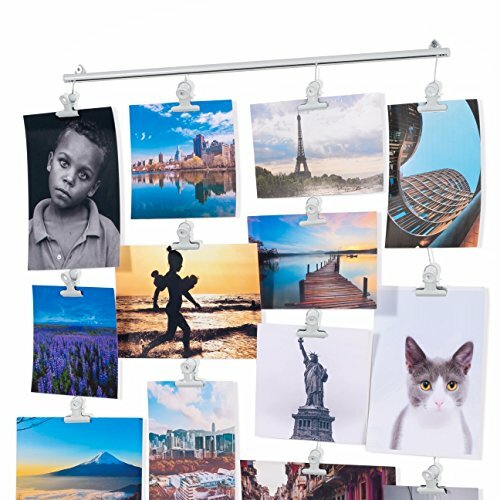 Great for hanging student's pictures, projects, weekly assignments, achievements and more. DIMENSIONS: Rail W 17.6" Each Cable H 29"
If you have any questions about this product by BHG, contact us by completing and submitting the form below. If you are looking for a specif part number, please include it with your message.